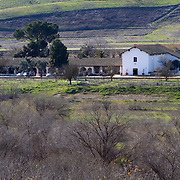 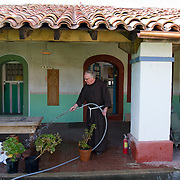 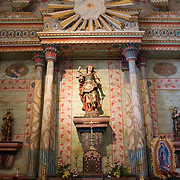 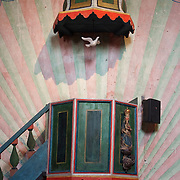 FOR MANY MORE IMAGES, PLEASE SEARCH MY ARCHIVE FOR SAN MIGUEL MISSION. 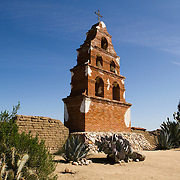 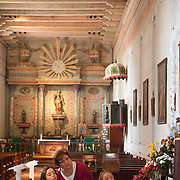 Images of Mission San Miguel in Central California photographed for Smithsonian Magazine. 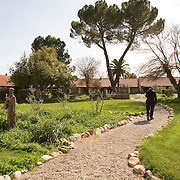 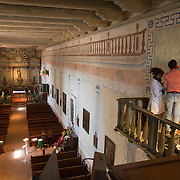 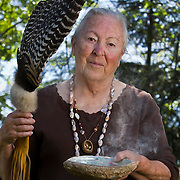 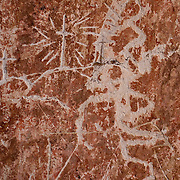 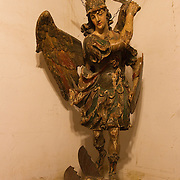 The mission is renowned for its original artwork done by the Salinan tribe. 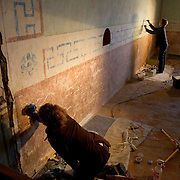 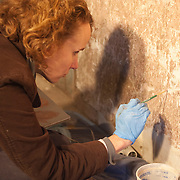 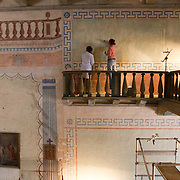 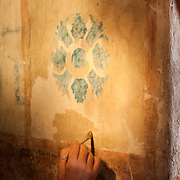 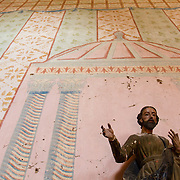 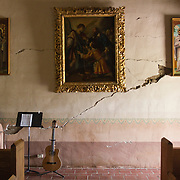 Consisting of richly detailed wall paintings and intricate designs, the church interior suffered extensive damage in a 2003 earthquake and is being painstakingly restored by art experts.